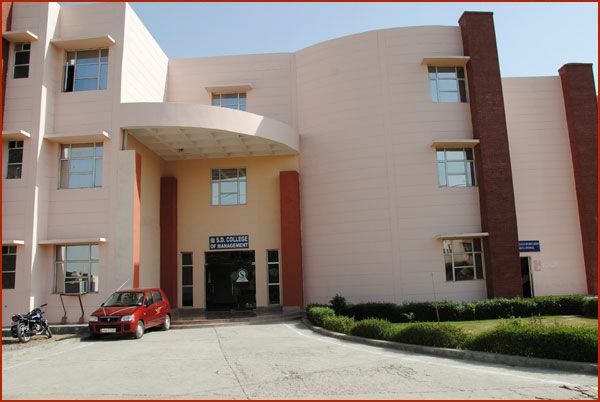 A well established Institute located in the S.D.N.C complex wherein these trusts are running Reputed Colleges such as N.C.C.E, S.D.I.T.M & many others.The college is situated near Israna, about 14 from Panipat on Panipat-Rohtak Highway (NH-71A). 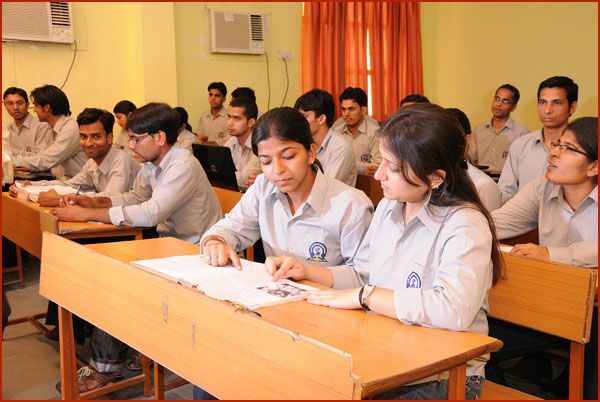 The lush green outlets provide a pollution-free environment of learning. 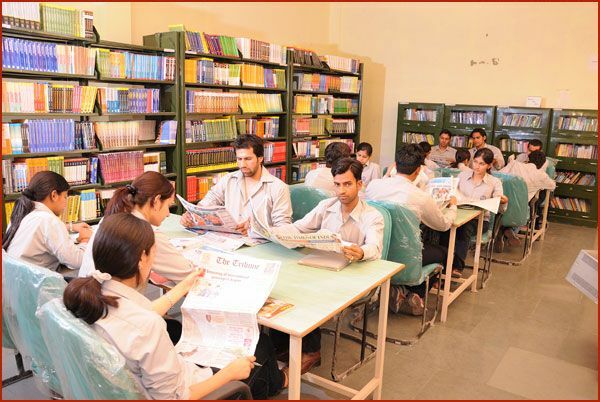 The campus has a well-planned building having Lecture Halls, Seminar Halls, LAB facilities in the department along with lawns and shaded avenues at places. It also has facilities for indoor and outdoor sports including gymnasium. The campus has been carefully planned and adorned with impressive buildings, gardens, lawns and shaded avenues along with a temple near the entrance gate. Teaching with Audio-Visual Aids including LCD and Projectors. Guest Lecture by Eminent Scholars (Management Gurus). Personality Development Programmes to improve communication & Managerial Skills. Ultra Modern Infrastructure with Air Conditioned Building. Latest Configuration of Computers and Separate Internet Lab. Library with 3000 Volumes and 30 National, International and E-Journals. Transport Facility from Panipat, Sonepat, Karnal, Rohtak and Delhi.